We are now offering memberships that include discounts off our already low prices, check out our Membership page if you wish to learn more. Remember you don't need to be a member to use our free website's resources. 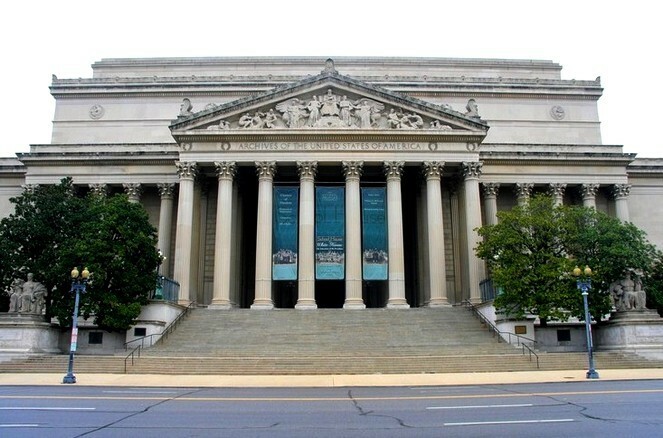 We are a historical research group formed to assist Students, Educators, Historians, Genealogists and Authors in doing research and obtaining digitized records from the National Archives and Records Administration locations, Presidential Libraries, the Library of Congress and other record repositories at the national, state and local levels. We offer a superior product and personalized customer service that is less expensive and more expedient than the National Archives and Records Administration's online record ordering system. We now include Dropbox service with all orders! Click here to try Dropbox and get a sample link. Look through our website and let us know how we can help you! 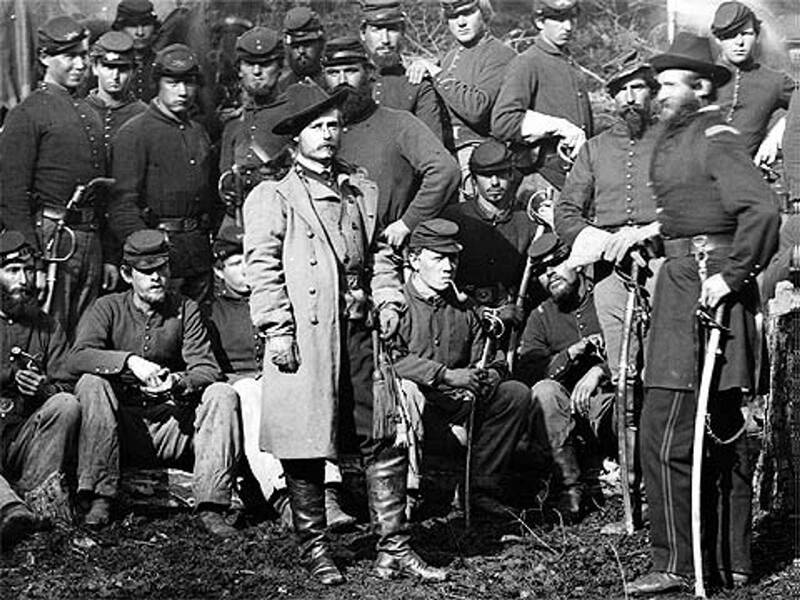 All the profits of American Civil War Ancestor are donated to support our Unknown Soldier Project, to restore vandalized & abandoned cemeteries, for the research provided on this website for free use of all who are interested in learning the truth of the War of the Rebellion and to other websites that we host for other groups, at no cost to them, with a like interest. We are pleased to let you know that American Civil War Ancestor has been approved as an official Certifying Organization for The President's Volunteer Service Award. The ability to bestow Presidential recognition to our volunteers is a tremendous honor and one we won't take lightly. Recognizing the great work of our volunteers can deliver a powerful message that encourages others to take action. If you wish to start a project in your area and would like us to consider funding it and recording your volunteer hours, please contact us. Please click to visit our Wall of Honor to those who have shown their support to our Cemetery Restoration Project and our attempt to place a Rhode Island Civil War Memorial at the Rhode Island Veterans Cemetery.